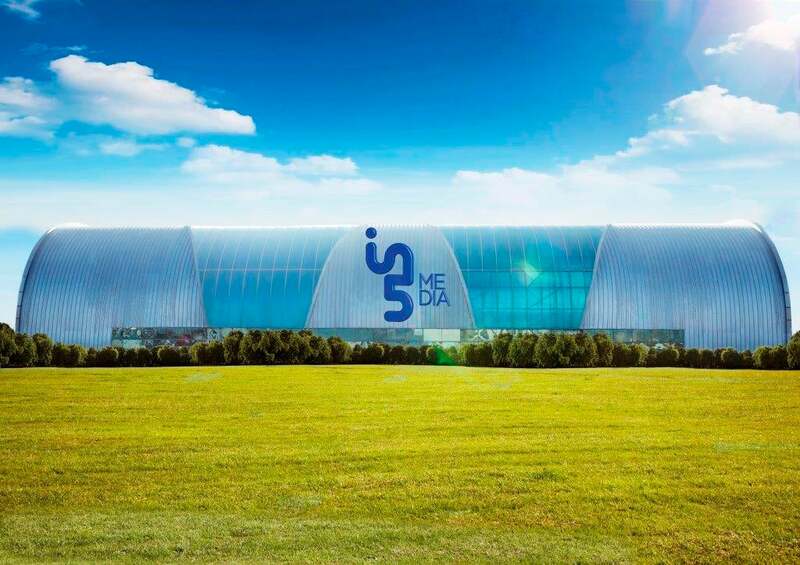 A rendering of the new in5 Media hub in Dubai. Image credit: TECOM Group. TECOM Group is continuing to bolster its native Dubai’s entrepreneurial ecosystem’s media sector. In 2014, the Group announced a whopping AED4.5 billion (US$1.2 billion) to accelerate startups in Dubai’s media sector, and the company has since been very busy using that money wisely. Its latest announcement could be most exciting for entrepreneurs in media: a total of AED60 million ($16.3 million) has been allocated to set up in5 Media, a new startup accelerator and mentoring and skill building space in Dubai. 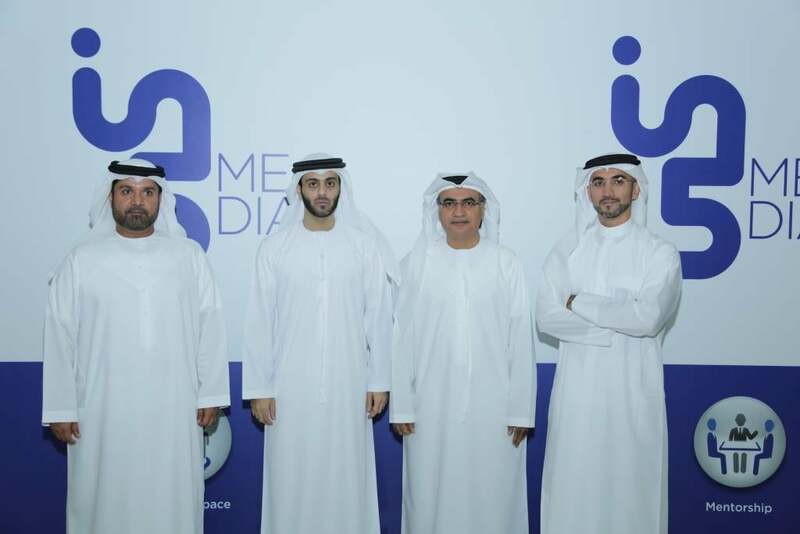 TECOM Group's Saeed Al Falasi, Malek Al Malek, Mohammad Abdullah and Jamal Al Sharif at the in5 Media launch announcement. Image credit: TECOM Group. in5 Media will be located in Dubai’s International Media Production Zone (IMPZ) area, and will be looking after around 200 media startups. The space will include co-working spaces, recording studios, and other facilities that ‘treps in media will appreciate, and it is set to launch in Q2 2016. Of course, this isn’t TECOM Group’s first endeavor to incubate and accelerate startups and entrepreneurs- in 2013, TECOM Group launched In5 Hub in Dubai Internet City to incubate, accelerate, and support tech startups.